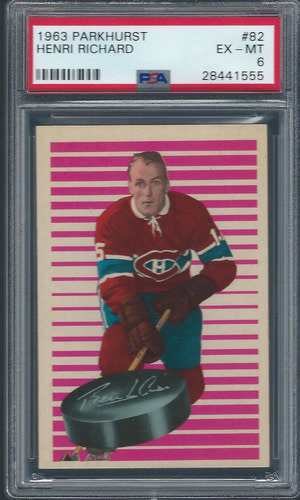 Gorgeous Card. 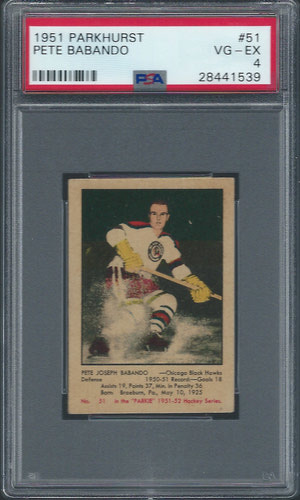 Very sharp card. 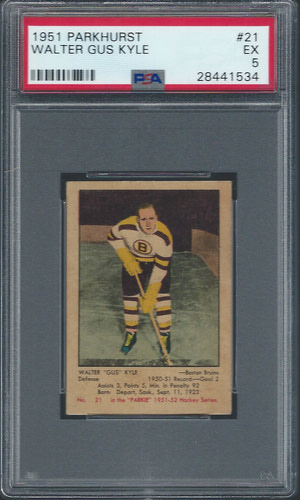 Great Color. 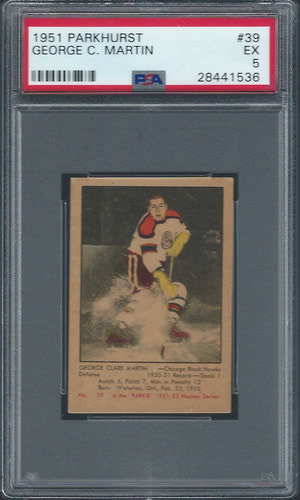 Clean Back. 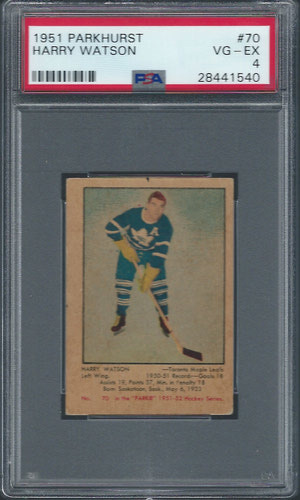 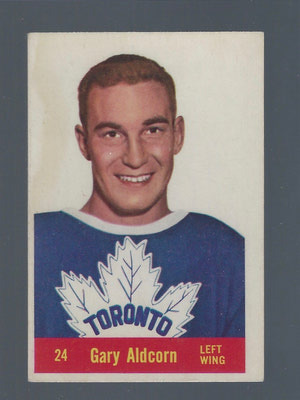 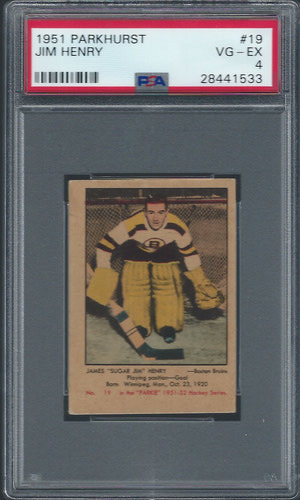 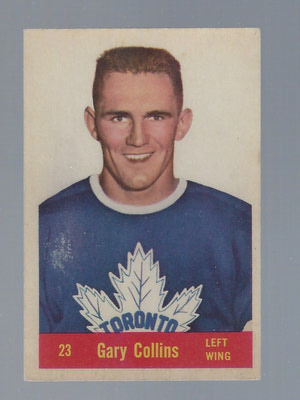 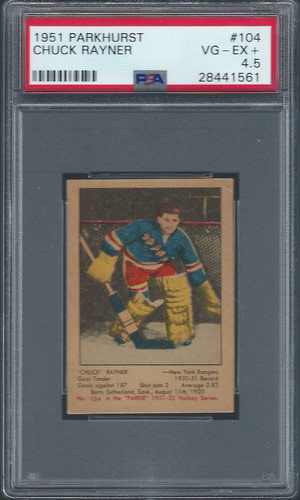 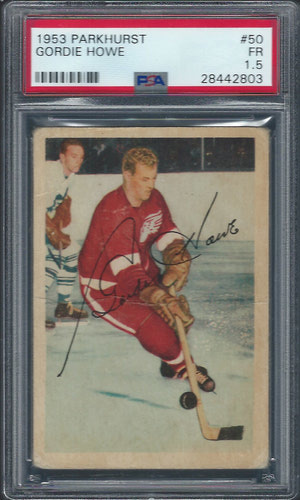 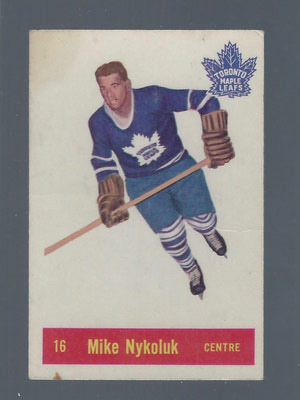 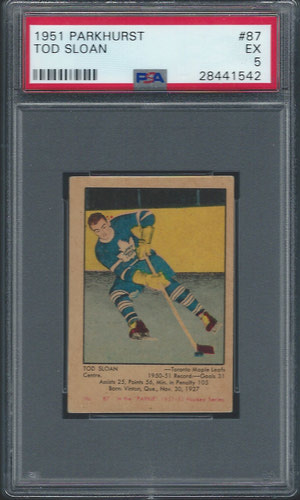 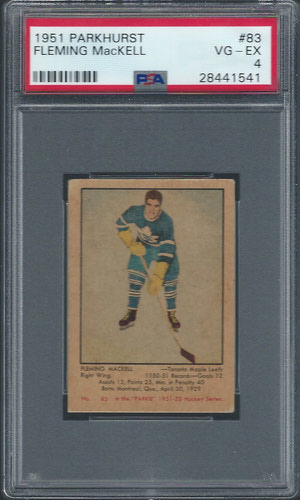 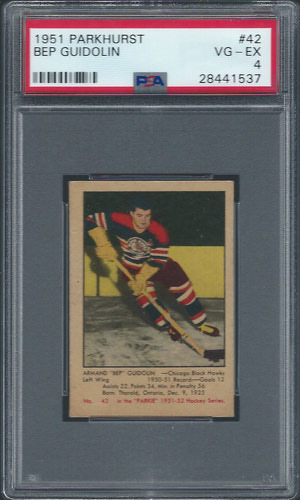 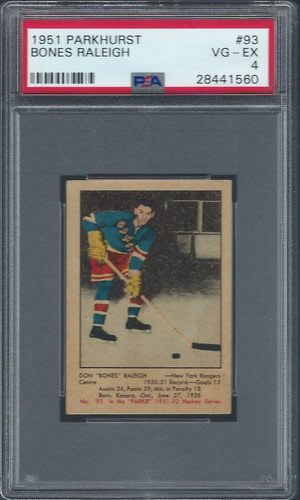 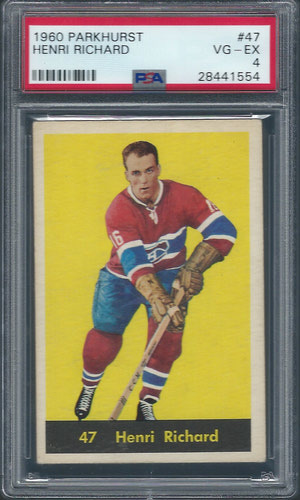 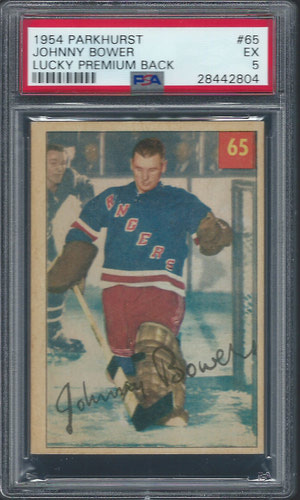 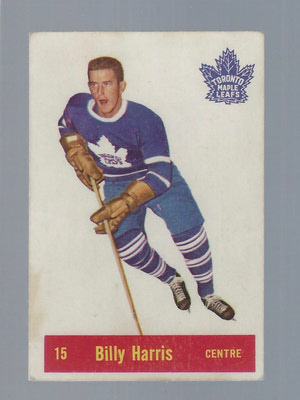 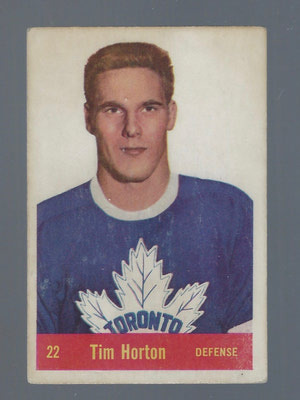 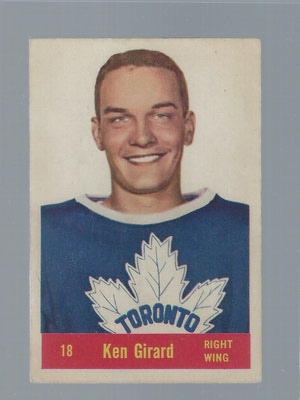 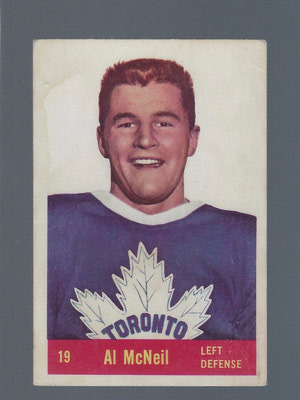 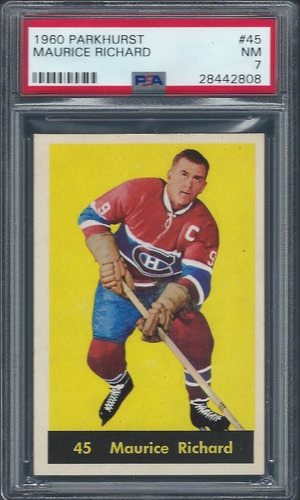 Very nice Near Mint card of the Rocket. 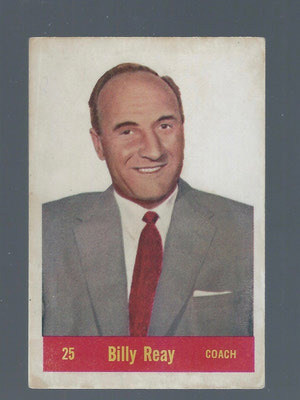 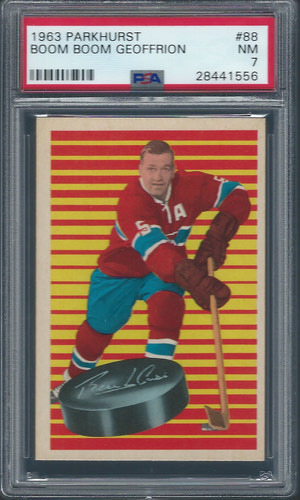 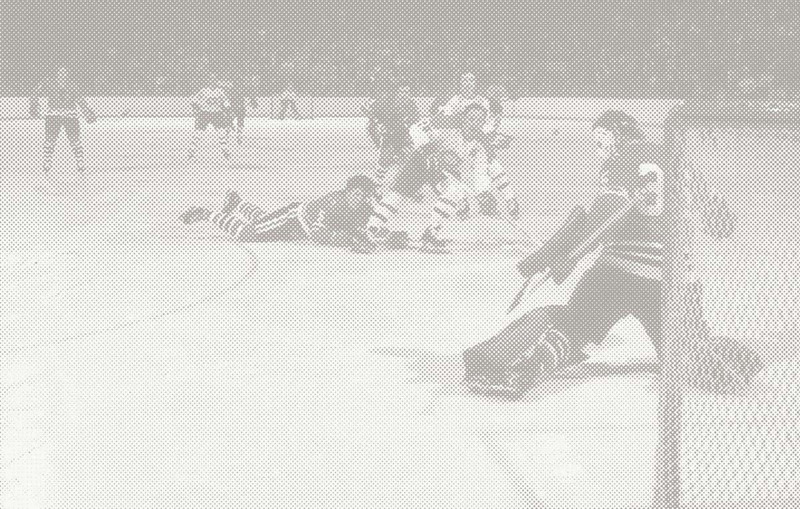 His last card from his last year with the Canadiens.